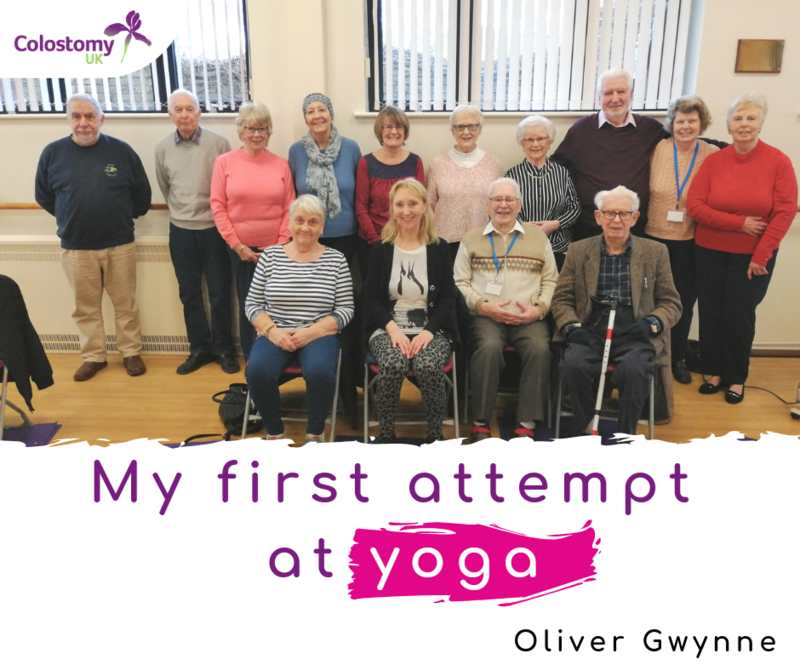 In the midst of another hectic week our lovely volunteer Jacqui asked: “Would you like to come to our chair yoga session?” it sounded just what I needed! 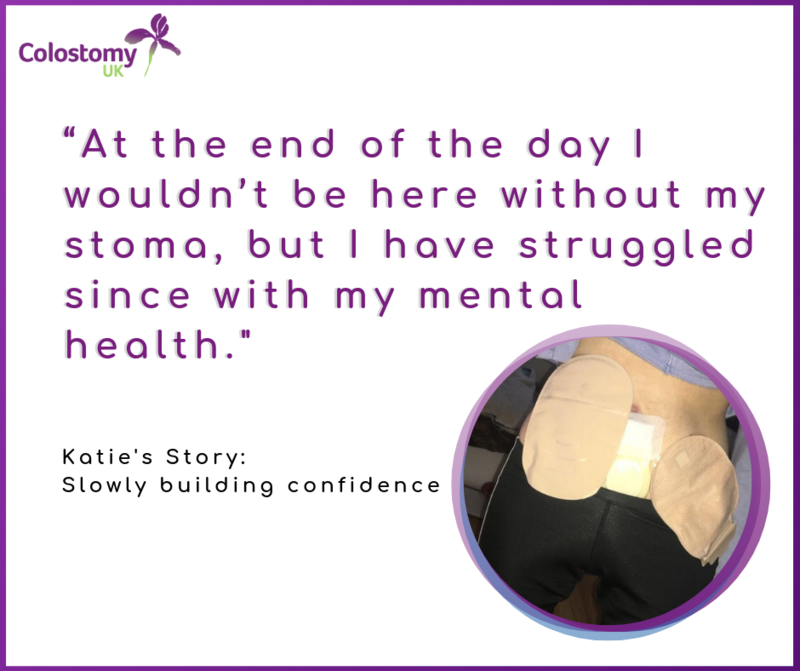 This year we have been highlighting Stoma Support Groups up and down the country. 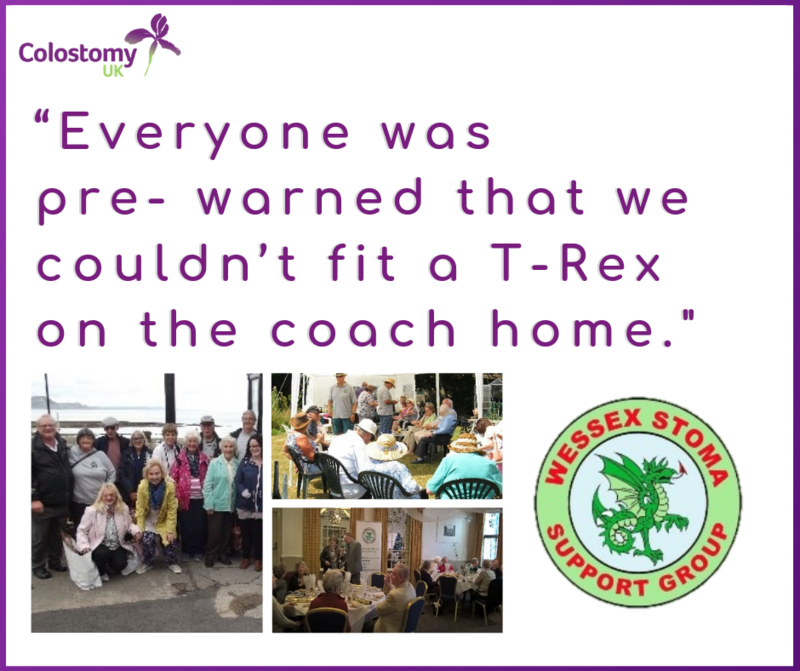 Support groups get up to much more than just drinking tea and talking as is evident in this 2018 overview sent in by Wessex Support Group. 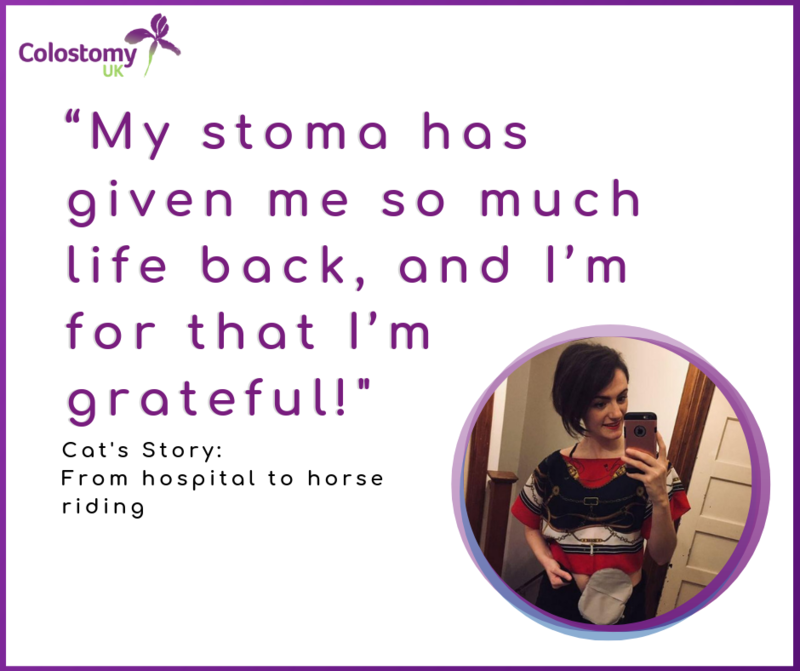 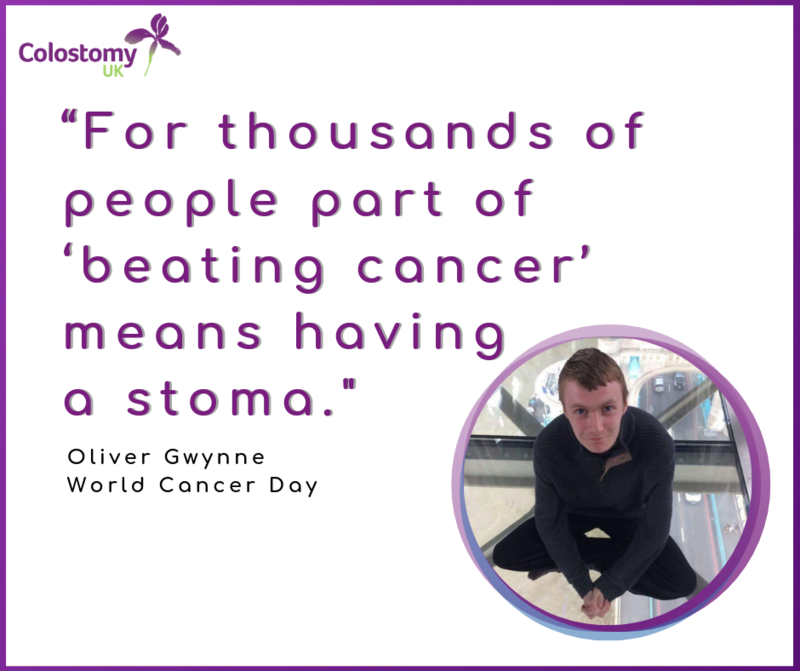 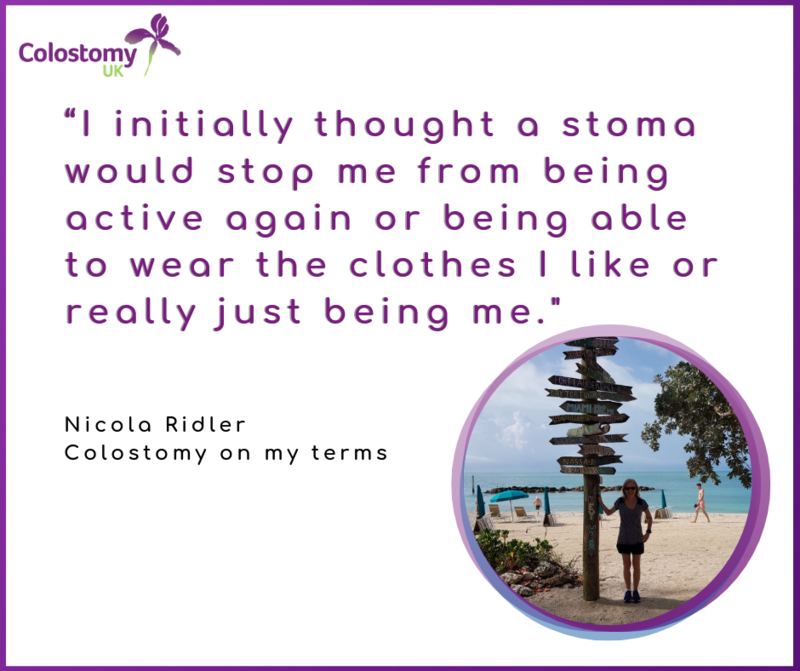 “I initially thought a stoma would stop me from being active again or being able to wear the clothes I like or really just being me.” Nicola Ridler tells her story of how she dreaded having a Colostomy and thought it would impact her life.